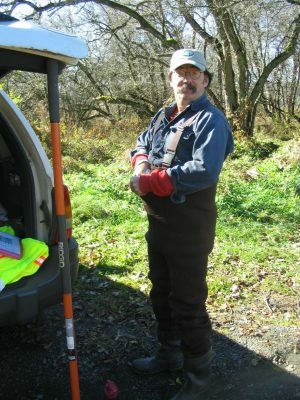 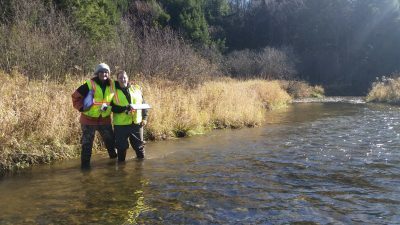 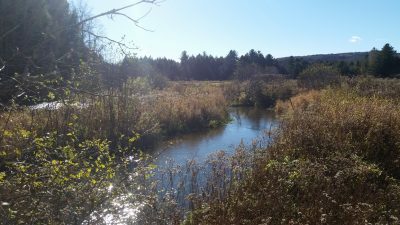 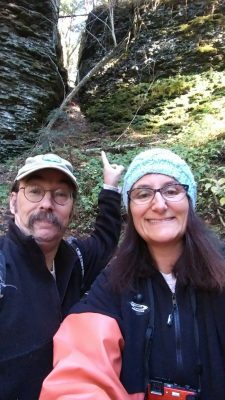 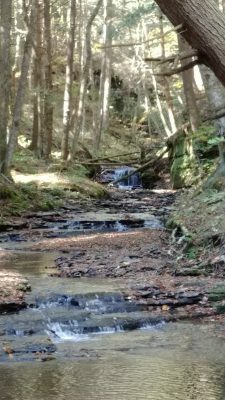 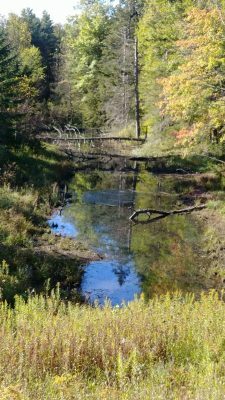 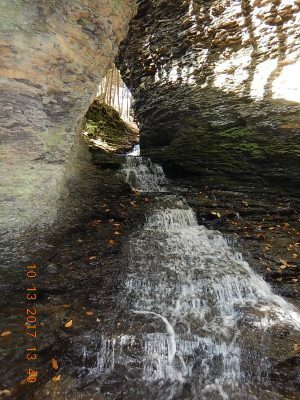 In a project funded through the Upper Susquehanna Coalition to the Otsego County Soil and Water Conservation District, OCCA is helping collect physical data in the Butternut Creek watershed. 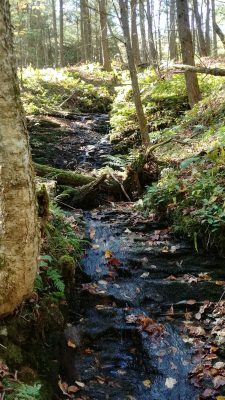 The purpose of this study to collect data to identify where best management practices can be implemented to improve water quality in Otsego County and the Chesapeake Bay watershed. 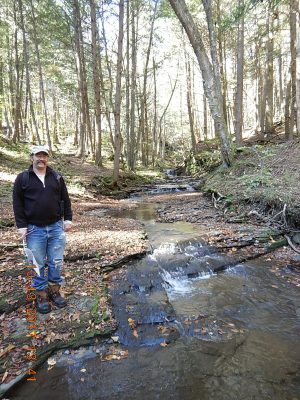 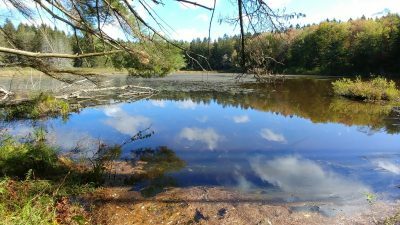 For more information on the project and its progress see the Butternut Valley Alliance website or the Otsego County Soil and Water Conservation District.